Following Miranda Threlfall-Holmes' much praised book of prayer experiments for teens is a book made specially for adults. Want to pray a little more creatively? Returning with a new book of prayer experiments, for adults this time, Miranda Threlfall Holmes lay out lots of new ways to engage in prayer and connect with God. With a foreword by Justin Welby, Archbishop of Canterbury, this interactive and accessible book of 'prayer experiments' encourages readers to try out different approaches to prayer and to record their experiences. So dive into prayer and discover whole new ways to pray. 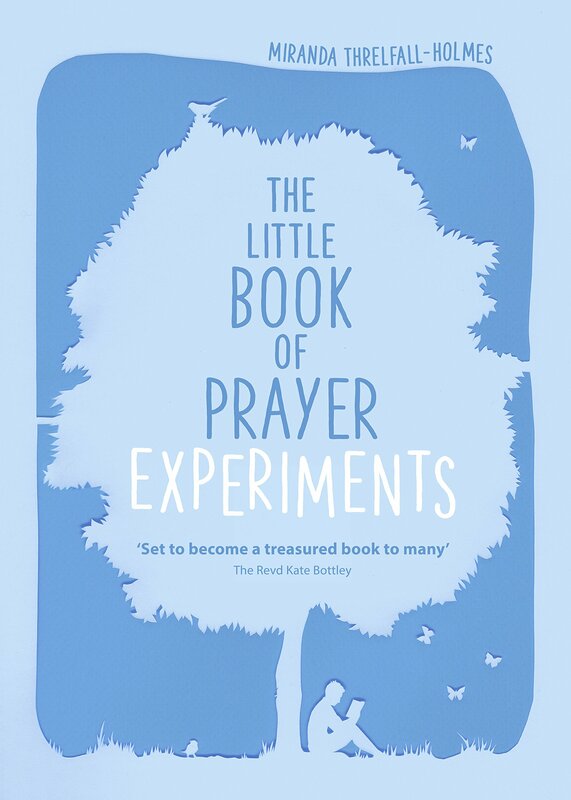 The Little Book of Prayer Experiments by Miranda Threlfall-Holmes was published by SPCK Publishing in June 2016 and is our 3588th best seller. The ISBN for The Little Book of Prayer Experiments is 9780281075683. Be the first to review The Little Book of Prayer Experiments! Got a question? No problem! Just click here to ask us about The Little Book of Prayer Experiments.